Welcome to ibeatdebt.com - for all things money! 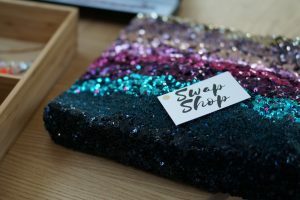 I’ve just come back form my first ever Swap Shop sustainable fashion event and I had to tell you all about it! Not only is it a great idea for sustainable fashion and great for the environment, it is also great for your pocket! Bring up to ten items of clothing which are in excellent and clean condition. Trade them for a token each. Enjoy browsing and chatting to other attedees. Check out your new items – trading each one in for a token. If you have any tokens left, you can save them for the next event! You could drop off your items at any point during the day, and then the doors opened for refreshments and mingling at 7.30. At 8pm the host announced that the shop was open and the rummaging began. When you were ready, you took your items and tokens to the counter and off you went! 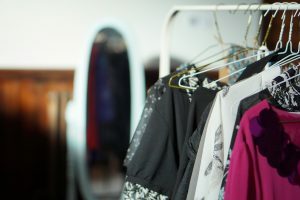 The great thing about it was that everyone has clothes that they don't wear any more, but the amount of clothes that are donated to charity shops which are actually sold on is a lot lower than you may realise and so this is a great way of using them. 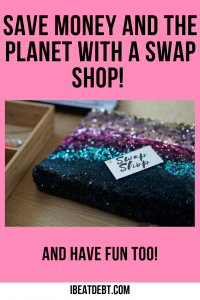 An event like this is also great for the environment - as clothes are not ending up in landfill, and instead of buying something new, you are "buying" something which has been preloved which minimises additional effects on the environment from the production of additional items. Another reason why it is such a wonderful idea is that it is so cost effective! If you want to and can make a donation, that's great, but if not, you can get up to ten items which are new to you for no cost! It really is a great way of living frugally. It's also a great way of spending time with great people! 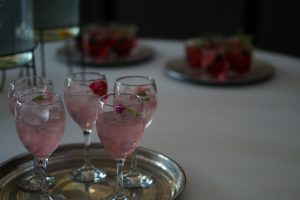 There were mocktails available on the evening, but even if you hosted one at your house and just hung out with a few friends, it is such a fun and social event. Whether you go to one that is run locally, or you host one for some friends, you really can't lose and I would highly recommend going to one, or hosting one soon! ← 7 things your pet’s fur can save you money on! I Beat Debt is a UK based Personal Finance blog written by Vicky Eves. 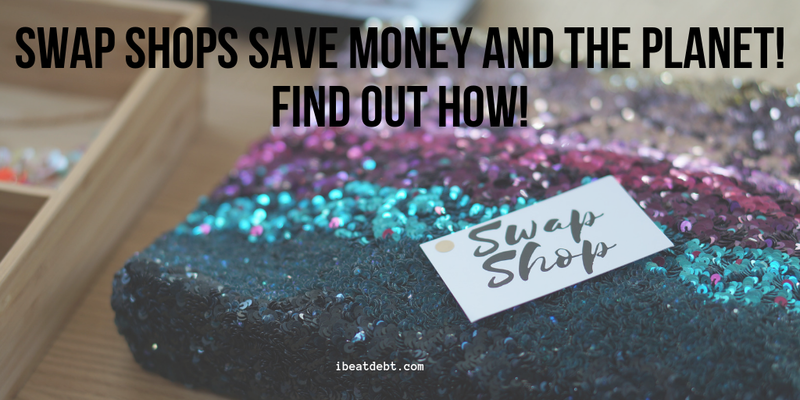 It covers all things money related, from my journey into and out of debt, through to saving money and living frugally and making extra money to make that pay cheque stretch that bit further! I’m an open book when it comes to money as I don’t feel Brits talk about money enough. I want to encourage people to talk about money more so as to remove the stigma about debt and therefore reduce the impact on mental health that it has. Nominated for People’s Choice SHOMO Award 2018. Any post on this site may include affiliate links. Please see my disclosure for more information. My eBook is available in the Kindle Bookstore NOW! Selling your home – Should Purple Bricks Reviews be believed? 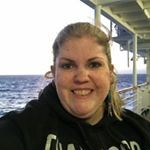 What sets me apart from other money bloggers? Becoming a landlord – is it a good plan? This site may include affiliate links. Please see my disclosure for more information.